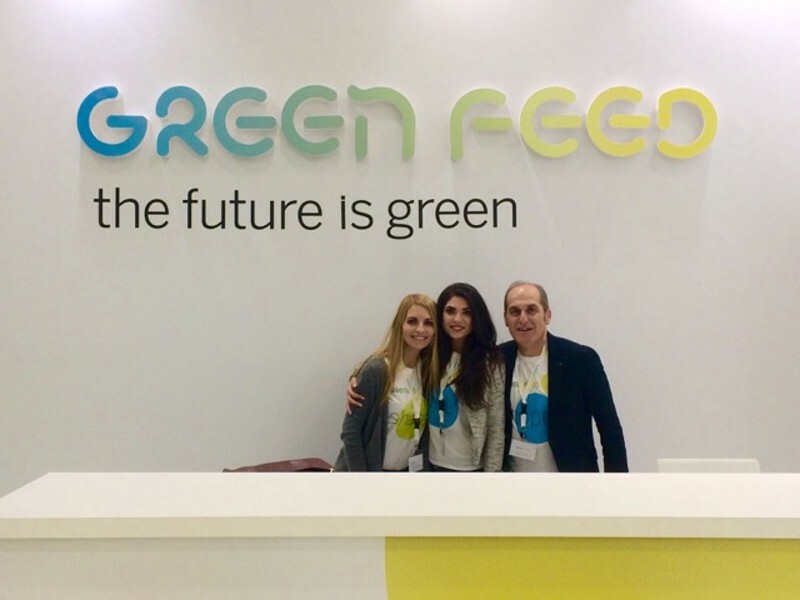 Green Feed communicates dynamically its corporate identity through its presence in the 10nth International Exhibition for animal & bird husbandry, Zootechnia, with a stand designed exclusively by Red Design Consultants. 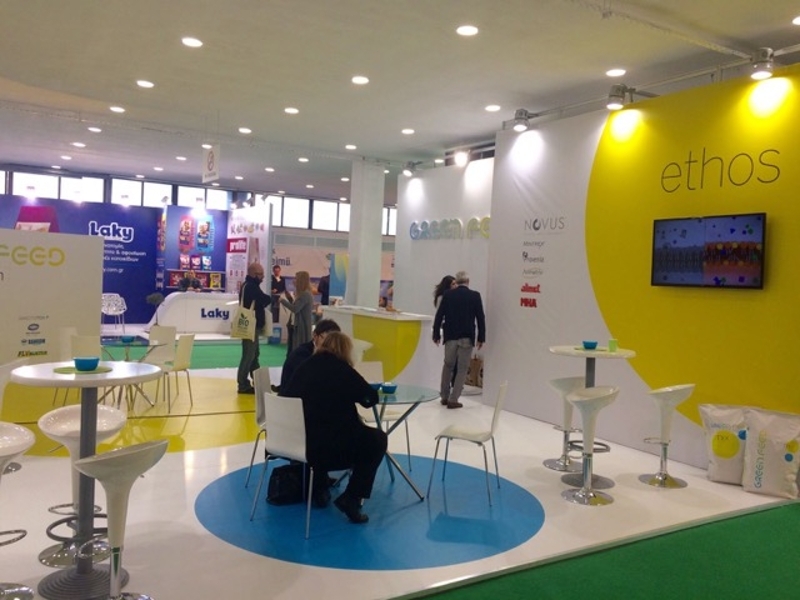 The exhibition took place on the 2-5 February 2017 at Thessaloniki’s Exhibition & Conference Center. Green Feed is a company specializing in the importing and distribution of nutritional feed additives and animal feed supplements. It imports and handles animal feed products, free from any hazardous or health-damaging ingredients containing chemicals or antibiotics. Red Design Consultants has created Green Feed’s complete corporate identity, including its applications and design of its exhibition stands.